Business Automation Ltd. has been awarded for implementing Queue Pro (Queue Management System) solution to United Hospital Limited for managing their automated queue system as a part of the improvement to their patient service quality. 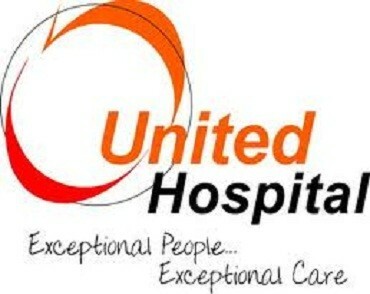 United Hospital has 12 states of the art operation theatres. Our Cardiology, Obs & Gynae, Orthopedic, Pediatrics, ENT, Nephrology & Neurosurgery departments are staffed by the most esteemed doctors.